Show your love for everyone’s favorite Supreme Court Justice and resident badass, the scion of SCOTUS, Ruth Bader Ginsburg, aka Notorious RBG! 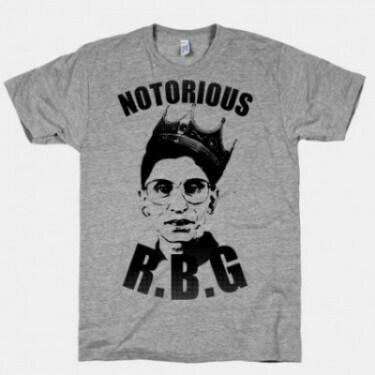 The Notorious RBG (Ruth Bader Ginsburg) design by HUMAN is printed on a vintage style, ultra-soft athletic t-shirt. 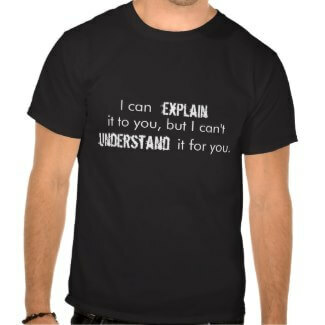 Available in Sizes Small -2XL.